Tomorrow morning Maya has a bone marrow aspiration and diagnostic spinal tap. She will get put under anesthesia for the first time ever. I know she’ll be scared but…this is what can save her life. The hematologist said she shouldn’t be too sore unless they have to do an actual “biopsy” of the bone (if the marrow is too full of leukemia they sometimes have to take a chunk of bone). This will diagnose the actual type of leukemia. They will then puncture her lumbar to take fluid from her spine to determine if the leukemia is in the nervous system and brain. On Tuesday, she will get a central line as well as another lumbar puncture with her first infusion of chemo. 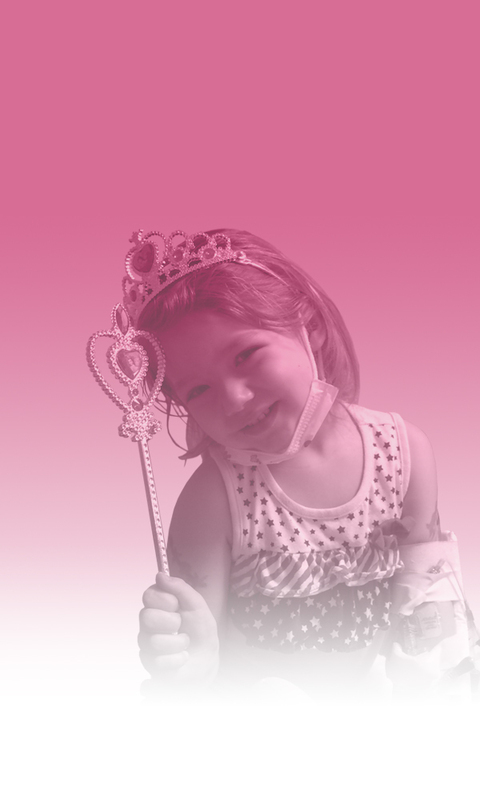 A central line is a devise that will go into one of the chambers of the heart to distribute chemo as well as any blood or platelet transfusions she might need over the next…..8 months to 2.5 years. The time line is drastic and we won’t know which one we’ll be facing until the results are in. Different types of leukemia will take different treatments and while 2.5 years seems like an eternity…its the one we are hoping for since 2 years of it will be on oral. I will go into that another day. Tonight, I’m going to curl up next to Lincoln and try to sleep. Scotty is staying with Maya since the little guy hasn’t been allowed to be in her room at all. The separation has been a very difficult thing for the whole family but we are supported immensely by my parents. Our little Maya has a gigantic journey ahead of her and while I don’t think we have any idea how to handle this, we’ll take one step at a time. It has been overwhelming to see how much support we have been given. Speechless. Thank you from the deepest, richest, strongest part of my heart. We love you!!!! Get some rest!!! Love is Life. I love u. Praying day and night for u all. I love you sweet little Maya and everybody at the daycare is wishing you well, along with prayers and love sent from Samora and her family. I hope everything goes well tomorrow. As for the rest of the family, if any of you need anything please let me know. I would love to be as of much assistance as I can to help make this journey easier for you all. Sleep well! She is a fighter, just like her mama! You all are in my thoughts every moment of the day. Love you. It’s a big day and we are here for YOU. Let’s get some answers so we can make a plan to get Maya better! She’s going to do great! I love u all. Praying for little miss Maya, and all of you, and hoping for the best possible outcome. We’re thinking about Maya this morning and hope the procedure goes well. Stay strong! Thinking of you and your family daily. I am hoping for the very best. A few Sundays ago, I met Scott and Maya at Savemart on College. Scott introduced me to Maya as someone who teaches at the college and she looked right at me and said “Hello Susan.” She didn’t break eye contact. We are thinking of the four of you today. Sending our love and support. You are all in our prayers. Be strong and know that you are loved little Maya.